Courtesy Insurance offers the state required coverage, all the way to one million dollars of liability coverage. We also insure classic cars, antique cars. Our friendly and knowledgeable staff will find the absolute lowest rates within our network of insurance companies. We complete SR22 fillings if you are required to do so by the State of Florida. If you do not have insurance now, it is okay. 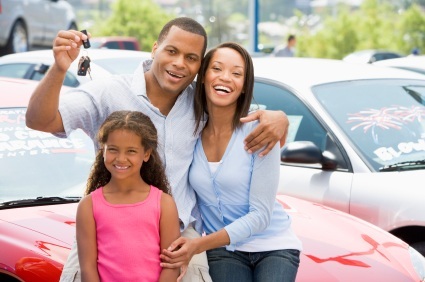 You do not have to wait until your current policy renews to find insurance. We can help you save money right now!, If you do have coverage you do not have to wait until your current policy renews, we can start saving you money today! Accident/Ticket: Within the last 3 years?